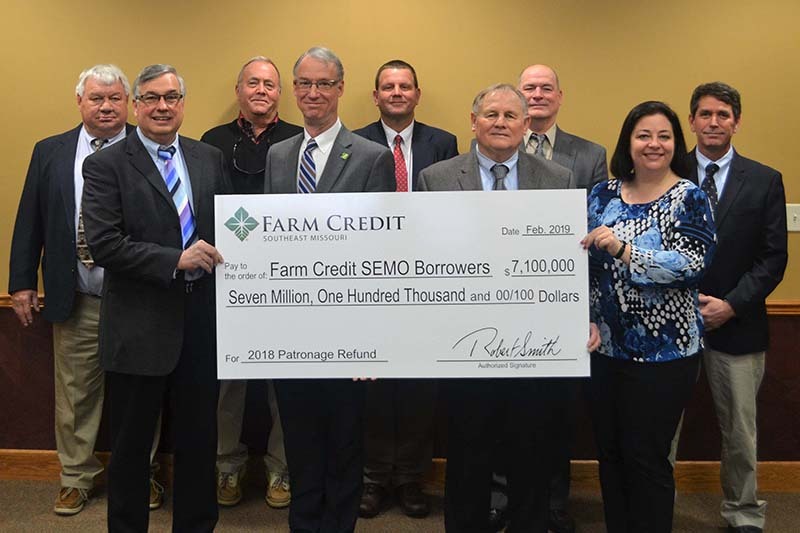 Farm Credit Southeast Missouri offers a variety of loan products and options to finance full-time farmers, part-time farmers, agribusinesses, rural homeowners, and rural America. 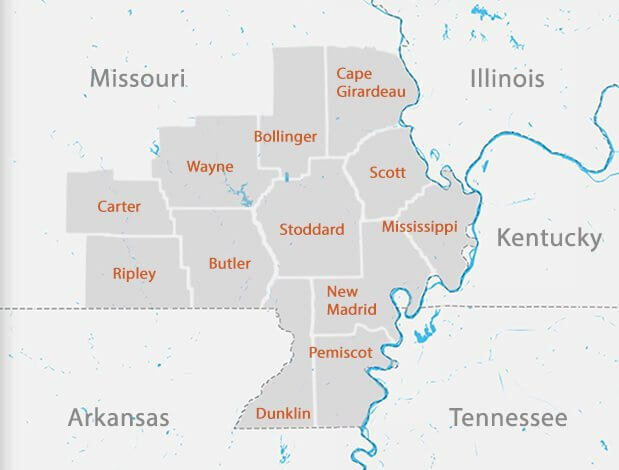 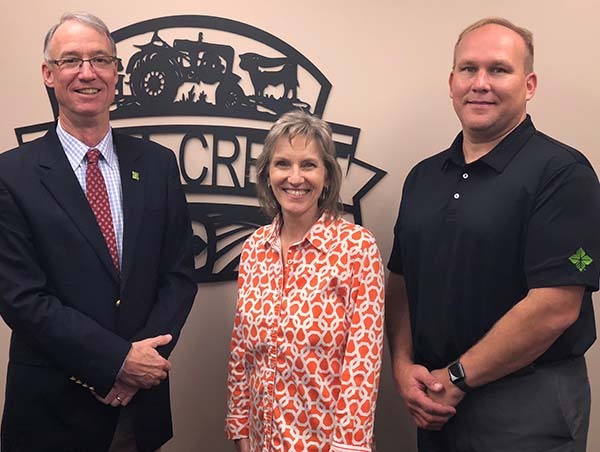 Farm Credit Southeast Missouri offers a full line of crop insurance and life insurance products, tailored to fit your specific needs, to help manage risks and protect your livelihood. 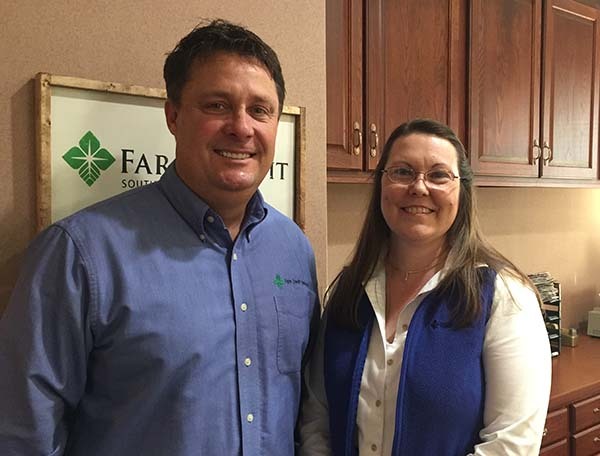 Farm Credit Southeast Missouri offers financial products and services to help you conveniently manage your operation’s finances, with options that set us apart from the competition.